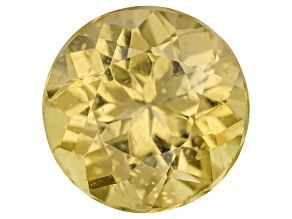 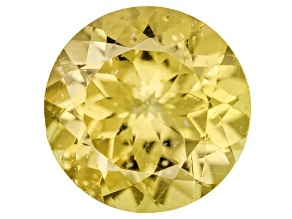 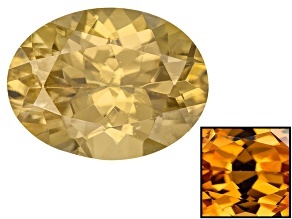 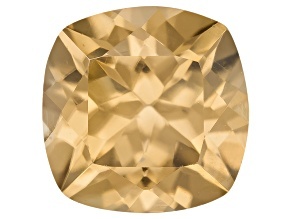 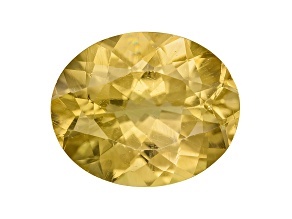 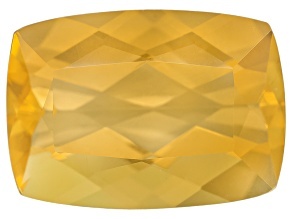 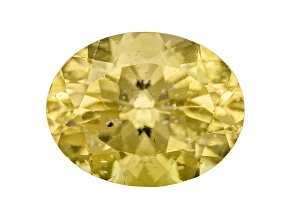 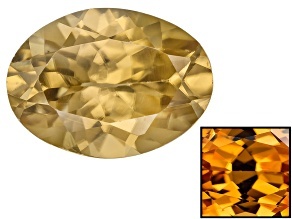 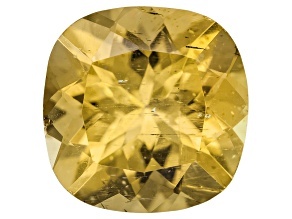 Shine as bright as the sun when you shop JTV's loose yellow gemstone collection for all of your handcrafting needs! 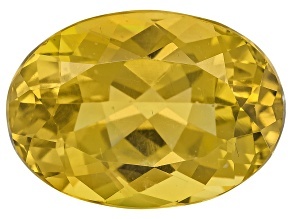 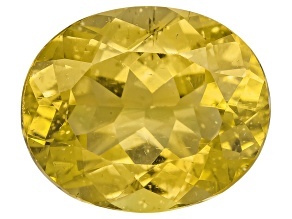 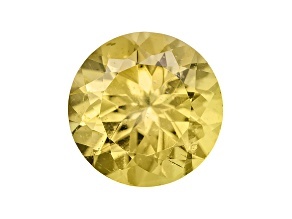 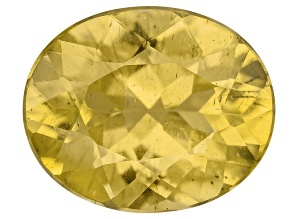 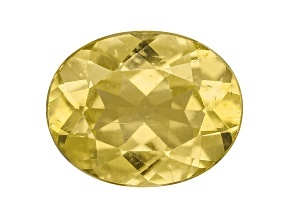 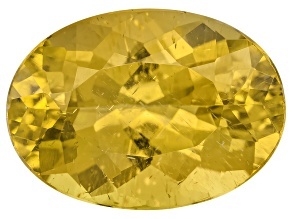 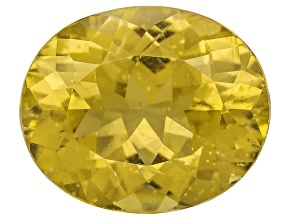 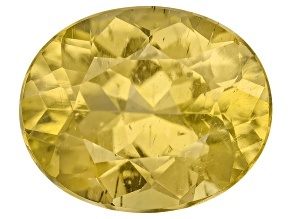 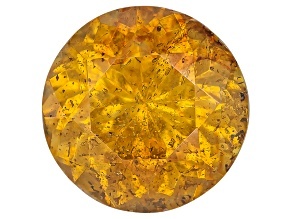 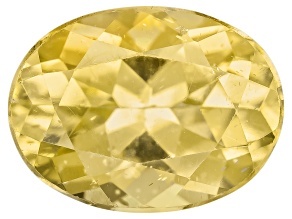 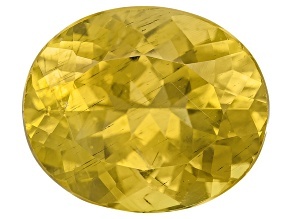 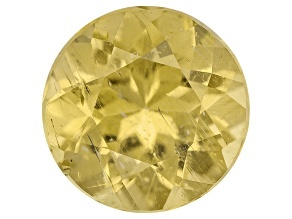 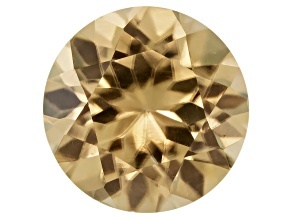 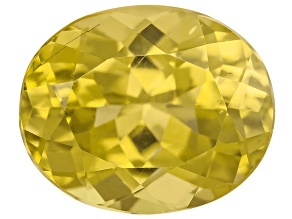 Use gemstones like apatite to sphene to yellow garnet in your jewelry, and you will be feeling mellow yellow in no time. 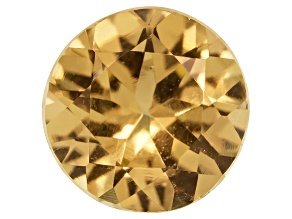 Now thanks to the stretch pay option, you make payments on your purchases over time!